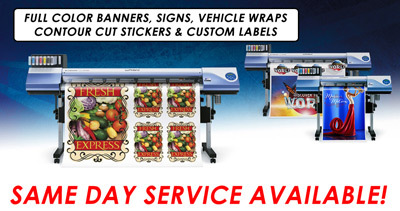 USA Printing and Graphics is the finest full-service print and design firm locally owned in Visalia, CA. PRINTING, SIGNS, BANNERS, T-SHIRT AND HATS PRINTING IS OUR SPECIALTY! 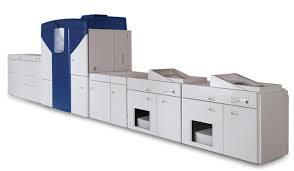 PAPER PRINTING: We use and known to be using only high quality paper fr printing. 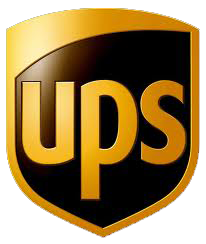 Such as 16pt card stock, PVC, 100Lb cover, 100 lb glossbook, Linen and other specialty papers. These quality papers allow us to business card printing, brochure printing, envelope printing, carbonless form printing, flyer printing, door hanger printing, ect. We also specialize in custom designing, custom t-shirt printing, screen printing (silk screening) , embroidery and custom apparel printing anywhere in the USA. 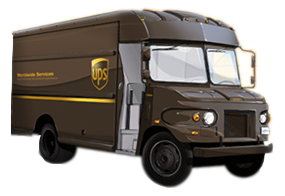 USA Printing and Graphics is one of the most finest and affordable printers in the Central San Joaquin Valley. Our company is built around servicing your every print need, from designing your project to meeting your deadline. As a high quality commercial/retail printer in Visalia, we have expertise in a wide range of printed products, each custom designed and printed to meet your specific marketing or business needs. We like to hear from you as we believe that customer's feedback help to create successful businesses!! !